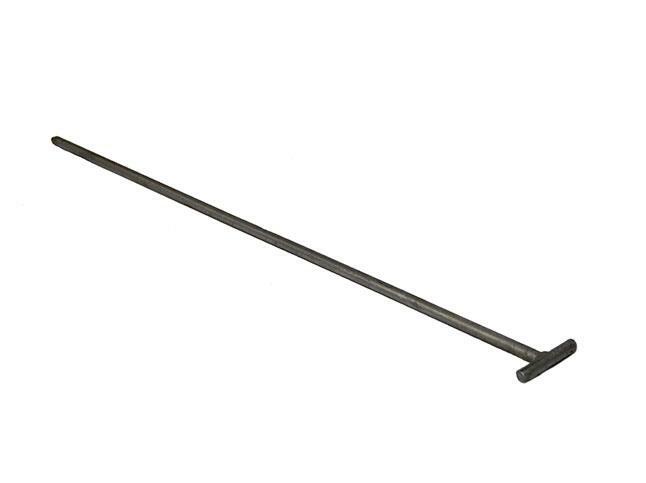 Galvanized T-Handle Ground Rod is ideal for hard ground conditions. 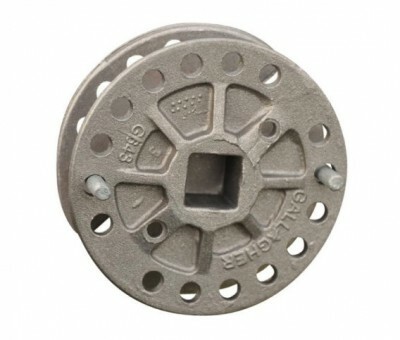 SKU: A351A. 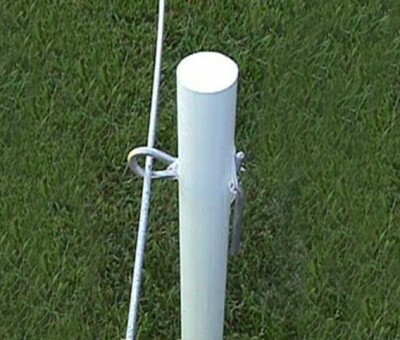 Categories: GALLAGHER ELECTRIC FENCING, Grounding.